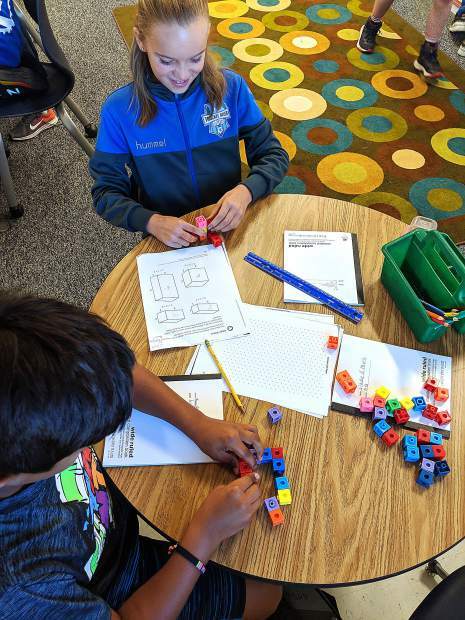 TRUCKEE, Calif. — The Tahoe Truckee Unified School District recently sold the first series of bonds under Measure U and Measure E, which were approved by voters in 2014. For Measure U (Truckee area), $20 million in bonds were sold; $19.5 million were sold for Measure E (lakeside area). “The bond sales went extremely well and TTUSD was successful in securing very competitive interest rates, lower than anticipated,” the district announced in a press release. Measure U secured a true interest cost of 2.4 percent, while E secured a rate of 3.639 percent. “Based on our high credit rating, both bonds received multiple bids in the competitive bid process, allowing the district to secure very competitive interest rates,” Todd Rivera, TTTUSD Manager of Budget and Payroll, said in a statement. READ MORE: Tahoe-Truckee school district unveils prelim timeline for $176M in upgrades. Further, according to TTUSD, the selling of the bonds was extremely well-timed. “It is currently a low interest rate environment which helped achieve a lower interest rate,” according to the release. “If it was a year later, it would likely be higher. Visit ttusd.org to learn more about the district and Measures U and E.